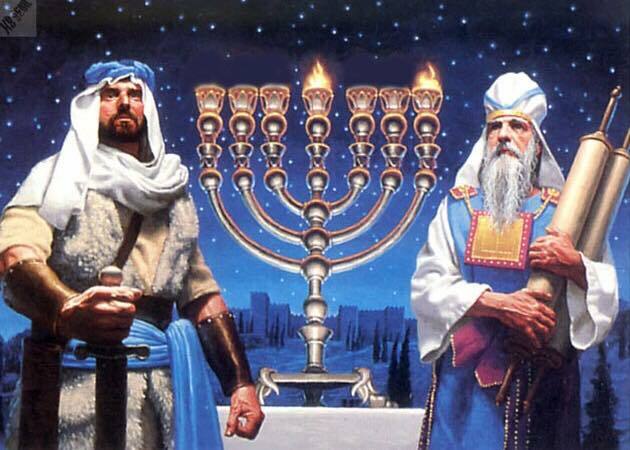 We celebrate Hanukkah to commemorate the victory over bad forces by good ones, centuries ago. Let it be so today as well. Let there be Maccabeans who want to overcome bad forces today. חג חנוכה שמח!